Below are some great resources for you, your family, and your home! Free Energy Guide – Enjoy this complimentary guide that contains helpful information on how you can make your home more energy efficient. 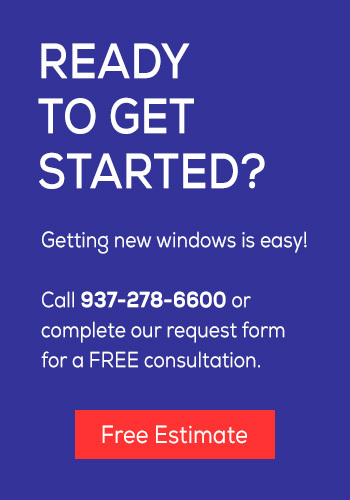 Free Window Guide – This informative free window guide will steer you in the right direction, as you begin your search for reputable contractors and top-quality replacement windows. Product Gallery – Take a glimpse at photos of some of our top-quality replacement windows. Get a feel for various Window Depot product lines and the limitless beauty and tranquility they can add to your home!